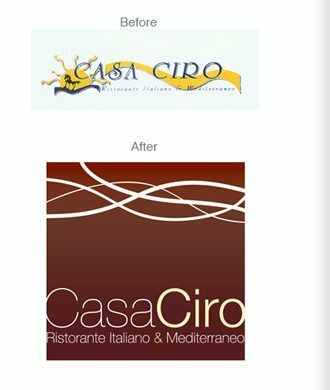 We were briefed to design a new logo for this established Italian restaurant. We created a logo and tone to reflect the new dark wood interior of the restaurant. The curvy lines represent spaghetti but also the sea, as the restaurant is located along Worthing’s prestigious seafront. 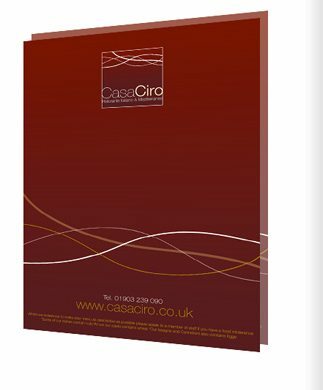 Casa Ciro’s food is to die for – worth a visit or two! Contact us today if you would like logo for your restaurant. 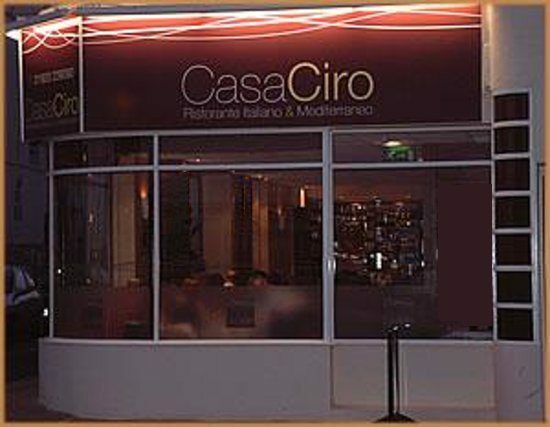 Casa Ciro is a well established and very popular Italian restaurant on Worthing seafront. To coincide with our refurbishment and new colour scheme, we realised we needed to update our existing branding and logo. The Brand Surgery did its research and came up with their design on time and within budget. 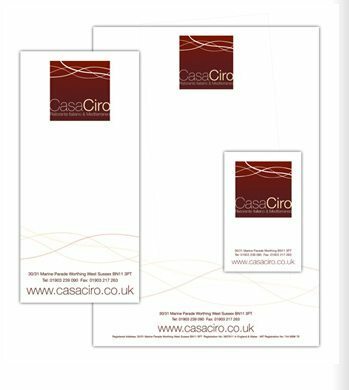 Our business image has a really sleek feel and we have received many compliments - as well as being very happy with it ourselves. 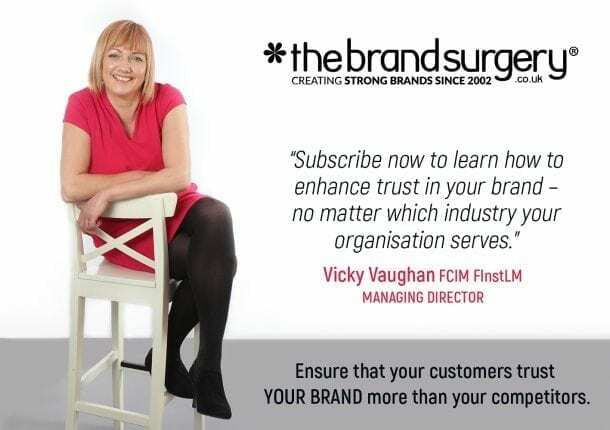 If your business needs an injection of life we would not hesitate in recommending The Brand Surgery.